Protection for eyes, ears and pocket book. Shield your eyes, ears and budget! 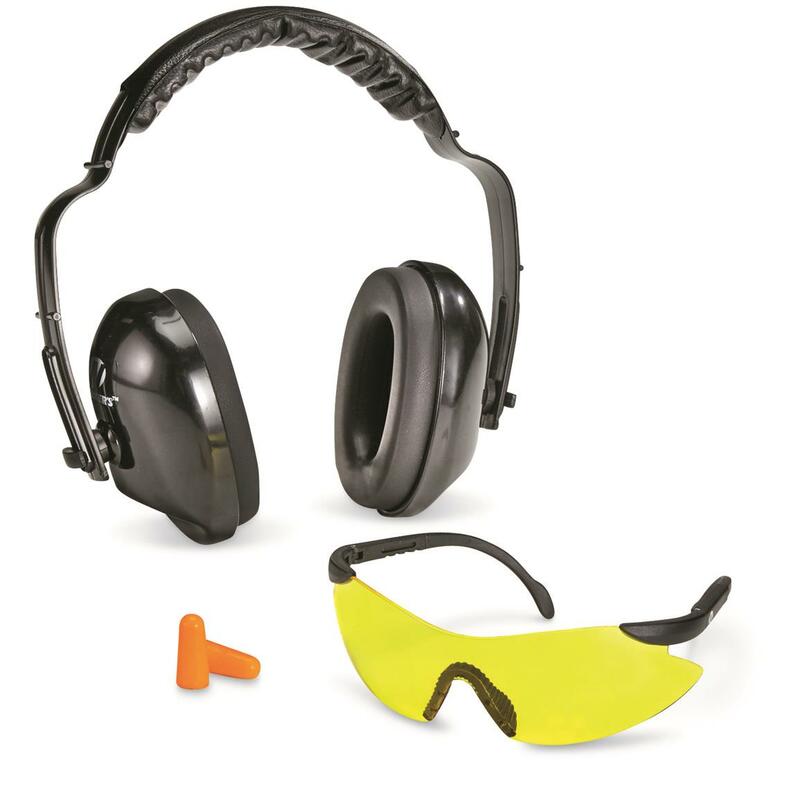 Walker's® GWP-RMYGPF Shooting Muff, Glasses, Plugs Combo gives you the essentials for safe shooting in one convenient value package. Get you eyes and ears range ready. Order today!